Sam’s an aspiring men’s physique competitor and online coach based out of sunny Brisbane. 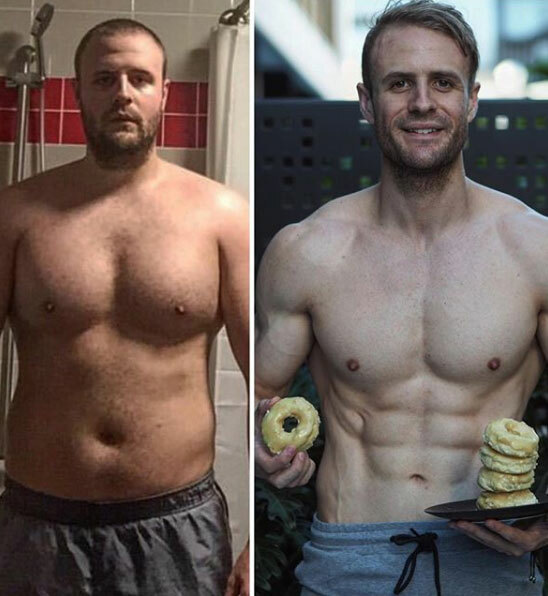 After turning his life around and adopting a healthy lifestyle, Sam lost over 35kg and is looking seriously shredded these days. 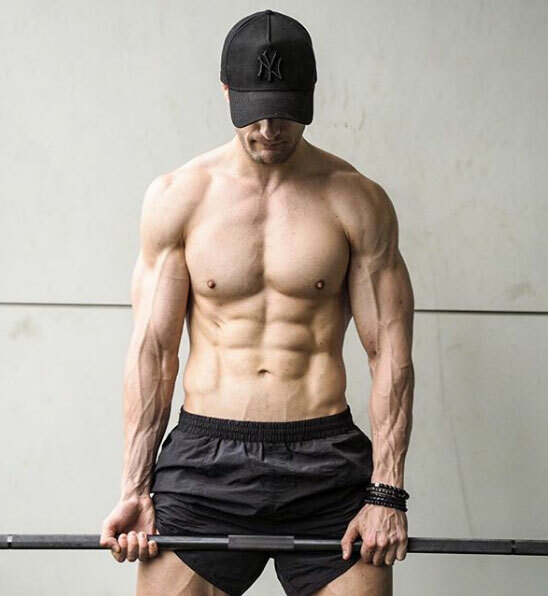 Through strict dieting and consistent training, Sam was able to sculpt a body he never thought possible and today he helps others do the same through online coaching and personal training. I grew up a very big WWE fan and all I wanted to do was grow up looking like a professional wrestler. So from a young age I was intrigued by muscle and how to grow muscle and now 10 years later I am still just as enthusiastic to continue to always be learning about the science behind muscle growth. 2. What is your number one tip for staying on track? Always have a goal whether it is short term or long term, and use this goal to always stay motivated and as reminder as to why you started. 3. What goals do you have for the next 12 months? My main goal is to compete in the men’s physique category next year within the IFBB and continue to work with my coach on progressing towards that goal. Bulk Nutrients treats their ambassadors like family. They provide us with great opportunities at a huge range of different events they sponsor throughout Australia. Instagram is where it's all happening for Sam, you can also catch him on Facebook. "I absolutely love this product it gives you just enough energy to hit all your sessions to the maximum potential plus provides a really solid pump"
"I don't have to worry about bloating or stomach distress with this blend, plus the Rocky Road flavour is amazing!" "The perfect macro friendly snack with only 5 grams of fat, They're quick and easy to make and the cinnamon flavour is definitely worth checking out"
"PM Burner is a perfect combination to tack into those fat stores of a night if I can’t get cardio in during the day. I love it because its not packed with all the crazy stims that will keep you up all night"